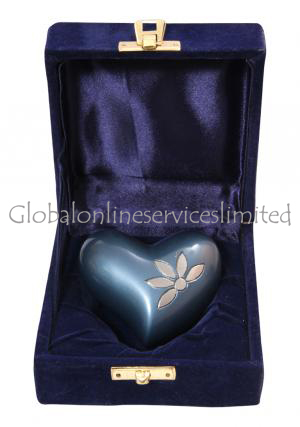 Sparkling flower heart keepsake urn is made from hand casted solid brass metal and curved in heart shape with an Azure enamel which represents open blue as the background with a wonderful hand engravings of pewter flower with a Swarovski element crystal that enhances the beauty. 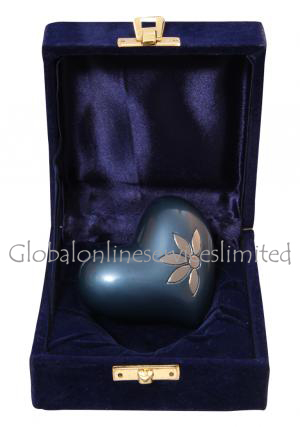 The heart keepsake memorial urn will celebrate the life of some dearly one with love. 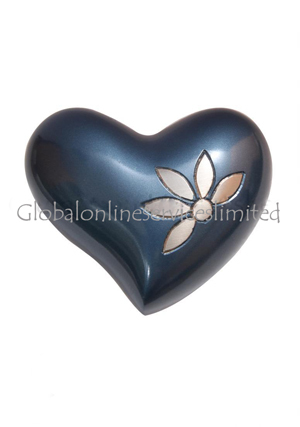 The mini heart cremation urn has the engravings of the flower petals curved from skilled artisans. 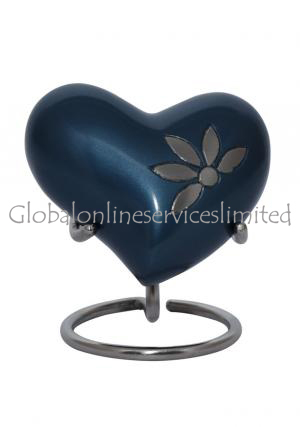 Sparkling flower heart keepsake urn has screw threading behind for insertion of 3 cubic inches of ashes. 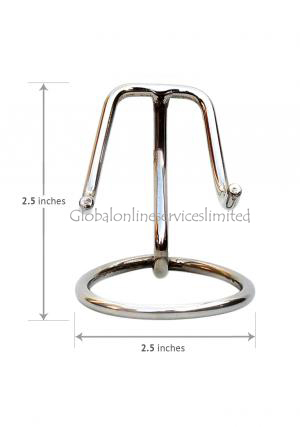 Heart urns for token ashes measures 0.24 Kg in weight and 2.56” inches height.